Warren Buffett, chairman and CEO of Berkshire Hathaway (BRK.B, $202.78), sold a teensy bit of Apple (AAPL) stock in the fourth quarter of 2018, took new stakes in three companies, dumped one position just a few months after initiating it, and continued to go bonkers for bank stocks. Indeed, the Oracle of Omaha made a total of 17 buys and sells during the three months ended Dec. 31. And because it can be instructive to see what Buffett has been up to, we took a closer look at Berkshire’s latest changes to its equity portfolio. We know what the greatest value investor of all time has been doing because the U.S. Securities and Exchange Commission requires all investment managers with more than $100 million in assets to file a Form 13F quarterly to disclose any changes in share ownership. These filings add an important level of transparency to the stock market, and give Buffett-ologists a chance to get a bead on what he’s thinking. When Buffett starts a new stake in some company, or adds to an existing one, investors take that as a vote of confidence. On the other hand, if he pares his holdings in a stock, it can spark investors to rethink their own investments. Berkshire Hathaway announced in October that it would take a stake in StoneCo (STNE, $21.27) as the Brazilian financial technology company went public. The relatively small position in STNE, and the fact that it’s a fintech company, suggests the investment was made by one of Warren Buffett’s lieutenants, Ted Weschler or Todd Combs. 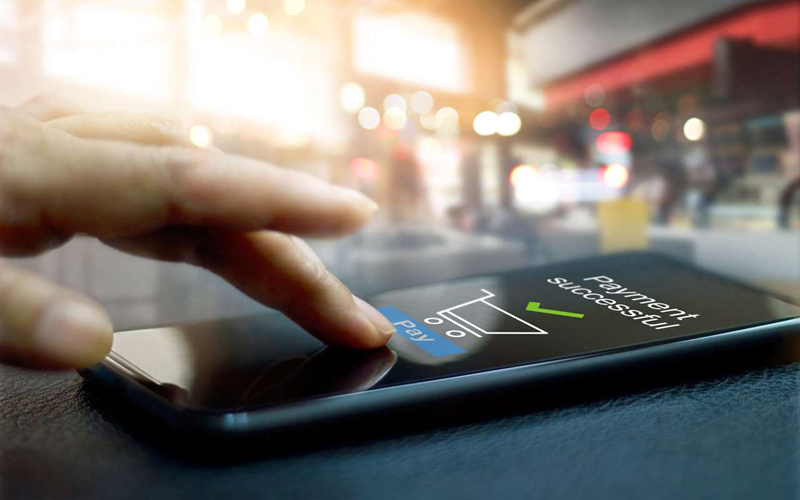 The company, which provides software and hardware for companies to facilitate credit- and debit-card payments, said its number of active clients more than doubled year-over-year in 2018. Total payment volume increased almost 74% in the fourth quarter of 2018 vs. the prior-year period. Berkshire Hathaway is StoneCo’s fifth-largest investor, holding 5% of its shares outstanding, according to data from S&P Global Market Intelligence. The position in STNE jibes with Berkshire Hathaway’s investments in payments processors such as Visa (V), Mastercard (MA) and American Express (AXP). 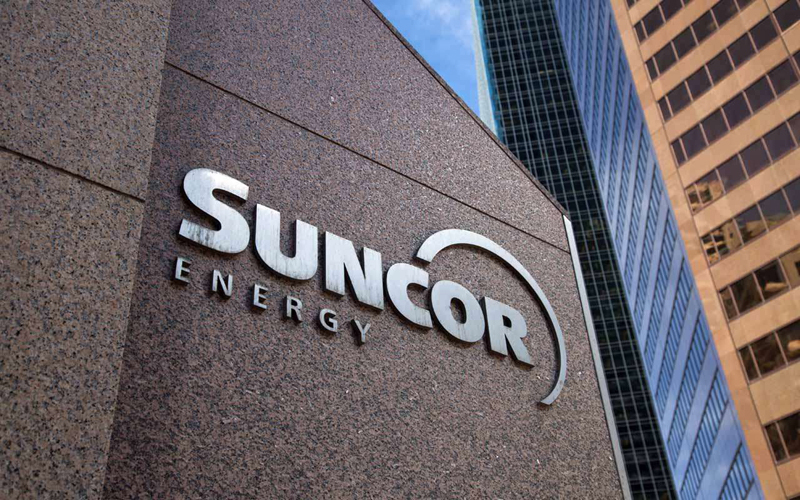 Warren Buffett made a move in the energy sector by initiating a position in Suncor Energy (SU, $32.55), Canada’s biggest oil and gas company – and if it sounds familiar, it should. This is the second time Berkshire Hathaway has taken a stab at Suncor. The company originally invested in the energy giant in 2013, then sold the entirety of the position three years later. Berkshire’s stake amounts to just 0.7% of Suncor’s shares outstanding, according to data from WhaleWisdom. Berkshire Hathaway’s only other investment in the energy sector is its position in oil and gas refiner and marketer Phillips 66 (PSX). SU shares tumbled by nearly 30% in the fourth quarter of 2018, when Buffett was scooping them up. Apparently, the world’s greatest value investor liked the price. In another investment likely made by one of Buffett’s lieutenants, Berkshire Hathaway took a new stake in Red Hat (RHT, $180.02). Buffett himself tends to shy away from technology stocks such as Red Hat, which is an open-source software company, and the comparatively small stake of less than $1 billion is another clue. 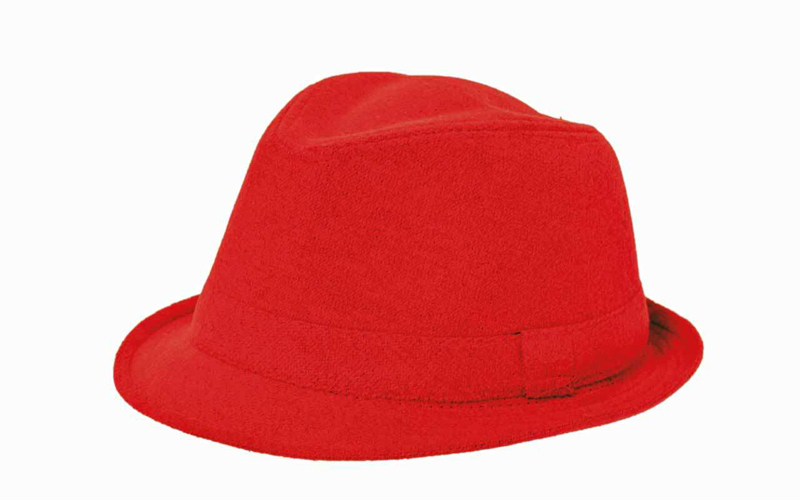 What’s really intriguing about the position in Red Hat is that the company agreed to be acquired by International Business Machines (IBM) for $34 billion in October 2018. The deal is intended to boost Big Blue’s cloud-based services business. 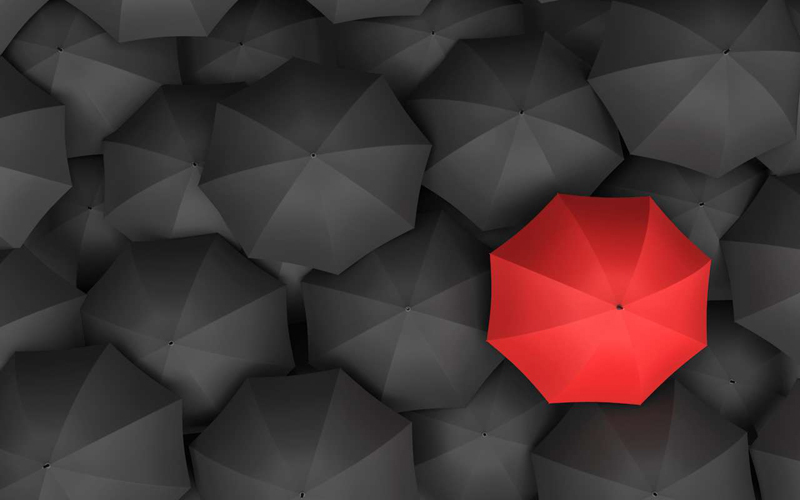 “This acquisition brings together the best-in-class hybrid cloud providers and will enable companies to securely move all business applications to the cloud,” Red Hat said in a news release disclosing the acquisition. The deal is expected to close in the second half of 2019. If Berkshire retains its position, it’s essentially holding IBM. Interestingly, Berkshire previously held an ill-considered stake in IBM from 2011 to 2017. It remains to be seen what happens the second time around. Berkshire Hathaway boosted its stake in Travelers (TRV, $126.93) by 68% in the fourth quarter. The holding company now owns nearly 6 million shares in the insurance firm, which is a member of the Dow Jones Industrial Average. At less than $1 billion, the stake is relatively small beer for Berkshire Hathaway, whose core business is insurance. Buffett has a stake in Torchmark (TMK) and counts numerous insurers as wholly owned subsidiaries. Geico, General Re and United States Liability Insurance Group are just three companies BRK.B owns as part of its sprawling insurance empire. Berkshire Hathaway, which first bought Travelers in the third quarter of 2018, now holds 2.2% of Travelers’ shares outstanding, according to WhaleWisdom data. The position, however, accounts for just 0.4% of Berkshire’s equity portfolio. For comparison’s sake, Apple (AAPL), which is Berkshire’s top holding, comprises nearly 22% of its stock portfolio. 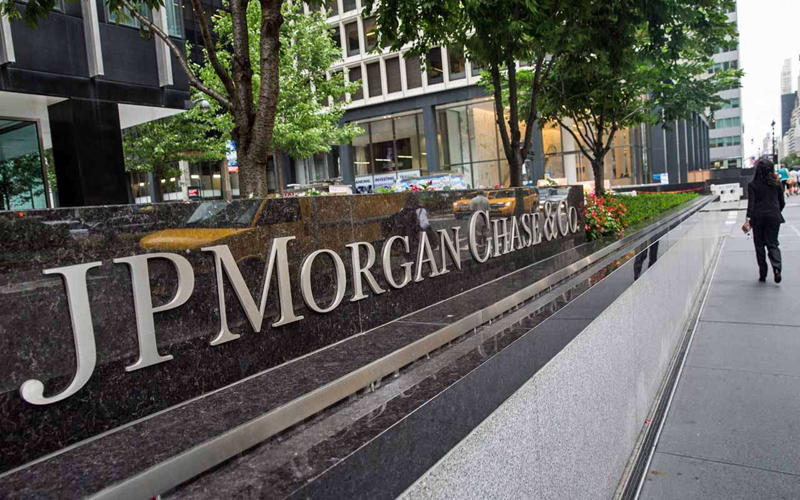 Warren Buffett continued to go gaga for big banks in the third quarter, upping his stake in JPMorgan Chase (JPM, $102.42), the nation’s biggest bank by assets, by 40%. 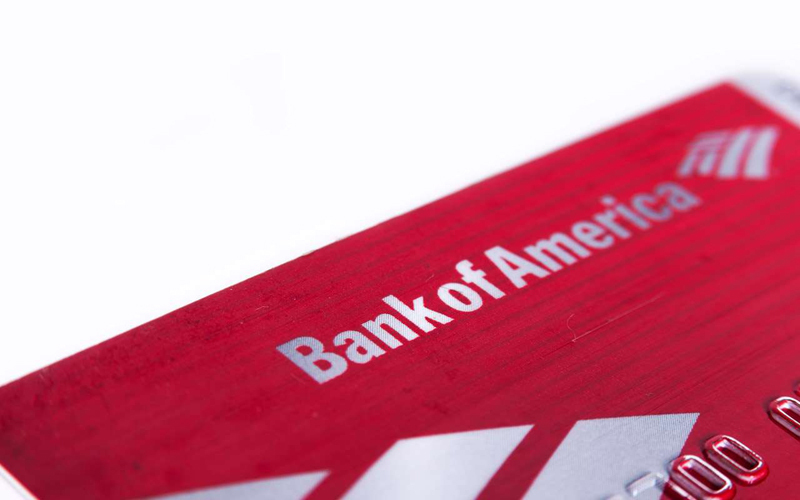 Buffett added to or started new positions in banks such as US Bancorp (USB), PNC Financial (PNC), Bank of America (BAC), Bank of New York Mellon (BK), Goldman Sachs (GS), Wells Fargo (WFC) and JPM in the third quarter of 2018. As we shall see, he’s still bullish on banks. Berkshire, which first invested in JPM by purchasing 35.7 million shares in Q3, now owns more than 50 million shares in the Dow component. It holds 1.5% of the mega-bank’s shares outstanding. Also note that Berkshire, JPMorgan Chase and Amazon.com (AMZN) have formed a venture aimed at providing health care more efficiently. Berkshire Hathaway enlarged its stake in General Motors (GM, $38.89) by 37% in the fourth quarter. It now owns 5.1% of the automaker’s shares outstanding, worth about $2.4 billion. The stake accounts for 1.3% of Berkshire’s equity holdings. 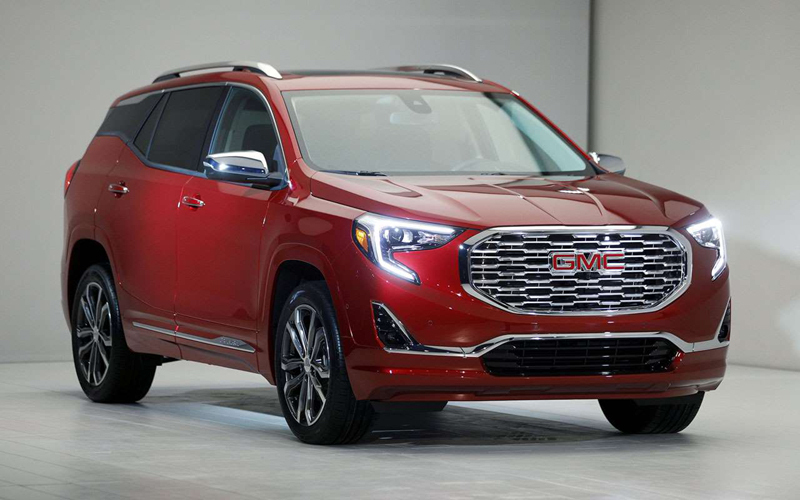 In January, GM surprised investors with a better-than-expected earnings forecast for 2019, helped by cost controls and a focus on higher-margin sales of large pickup trucks and sport utility vehicles in North America. General Motors’ stock had its ups and down in the fourth quarter when Buffett was buying but ended the period down about 2.2%. What’s noteworthy is that GM shares are priced at just 6.1 times projected earnings and sport a dividend yield of 3.9%. That’s just the kind of value and income stream Buffett normally would seek out. In another bullish move for the bank sector, Berkshire Hathaway added to its stake in PNC Financial (PNC, $120.61). As with JPM, Buffett first started investing in PNC in the third quarter of 2018. 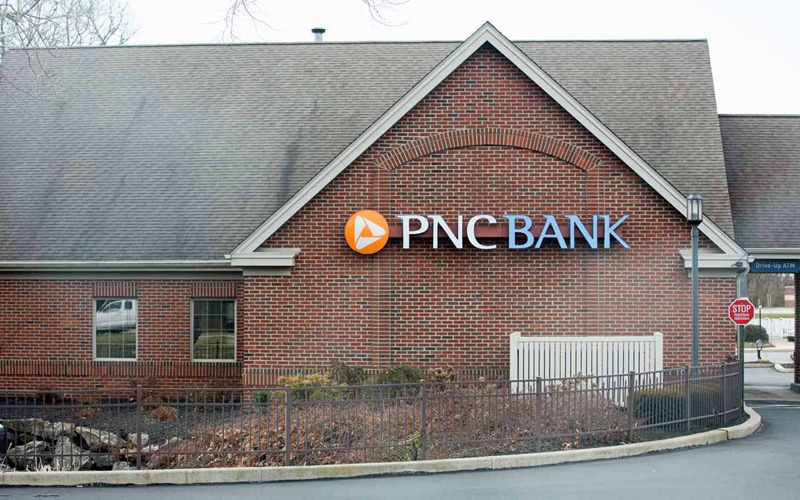 PNC, the Pittsburgh-based regional financial services firm, ranks as the nation’s sixth-largest bank by assets, according to the Federal Reserve. Berkshire Hathaway now owns 1.8% of PNC’s shares outstanding. The position comprises 0.5% of the holding company’s stock portfolio. Shares in PNC fell about 14% over the course of the fourth quarter when Berkshire was adding to its stake. 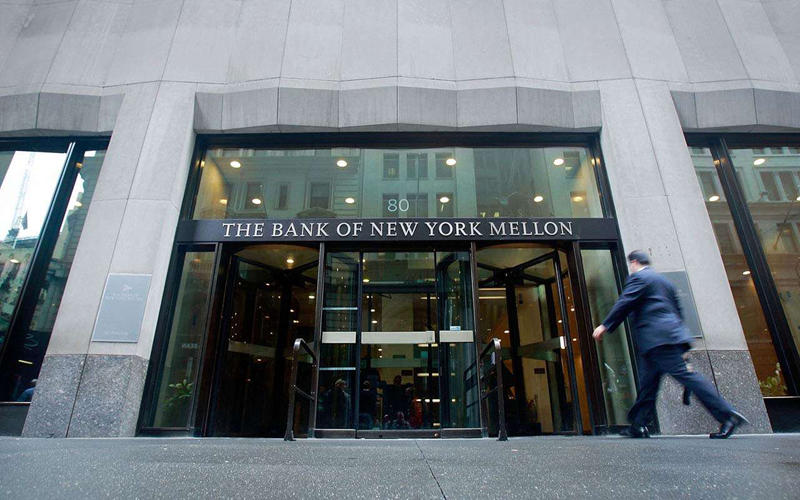 It might not be a household name, but Bank of New York Mellon (BK, $51.77) is a big deal in financial services, and Berkshire Hathaway can’t seem to get enough of it. 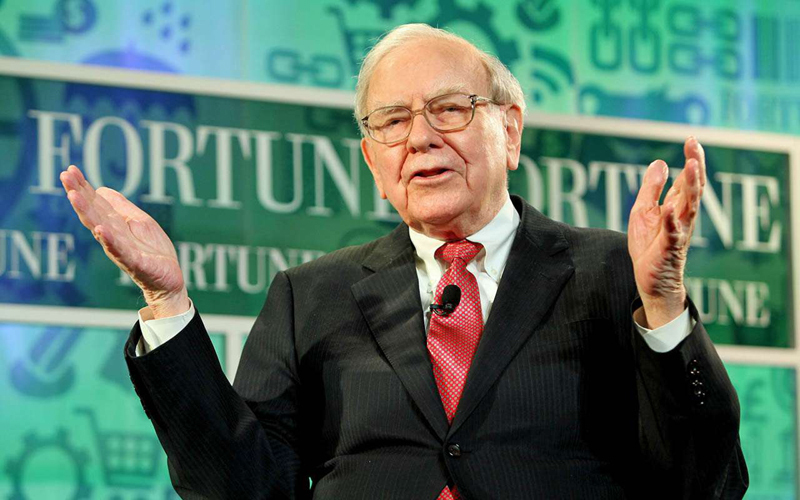 Warren Buffett added to Berkshire’s stake in BK by 3%, or more than 3 million shares, in the most recent quarter. With a total of 80.9 million shares, Berkshire Hathaway owns 8.2% of all shares outstanding … and has been rewarded with a market-beating 12% return so far in 2019. 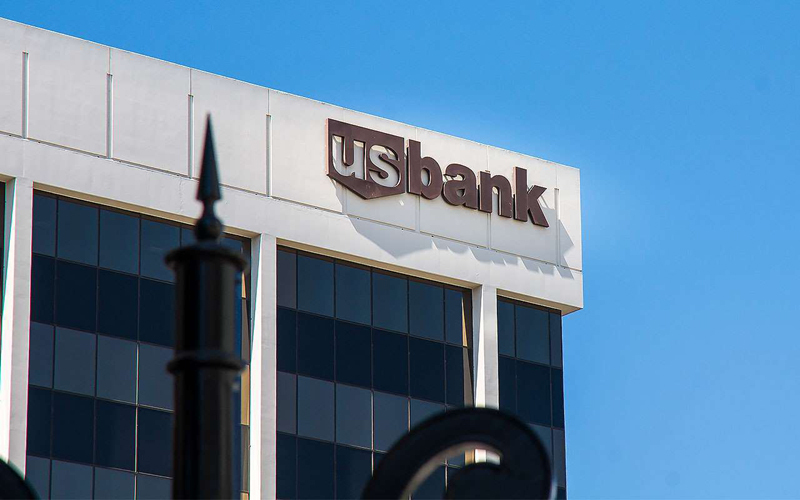 Warren Buffett bought another 4.4 million shares in U.S. Bancorp (USB, $50.46) – the nation’s fifth-largest bank by assets and its biggest regional bank – during the fourth quarter. Berkshire Hathaway, which was U.S. Bancorp’s biggest shareholder at the end of the third quarter, now owns more than 8% of its shares outstanding. USB accounts for 3.2% of BRK.B’s equity portfolio. Shares in USB tumbled by more than 13% over the course of the fourth quarter when Buffett added incrementally to Berkshire’s stake, but like BK, they’ve rebounded 12% in 2019’s early innings. Warren Buffett also made an incremental addition to Berkshire Hathaway’s stake in Bank of America (BAC, $28.39) in the fourth quarter. The holding company upped its holdings by 2%, or 18.9 million shares. Berkshire now owns 896.2 million shares, worth about $22.1 billion, in the nation’s second-largest bank by assets. BAC accounts for a whopping 12.1% of Berkshire Hathaway’s equity portfolio, second in importance only to Apple. In the slightest reversal of trend, Berkshire Hathaway was an Apple (AAPL, $170.80) seller in the most recent quarter. The company reduced its holdings by 1%, or 2.9 million shares, to 249.6 million shares, worth about $39.4 billion. Warren Buffett nibbled at Apple in the prior quarter, picking up another 522,902 shares. Berkshire still owns more than 5% of the iPhone maker and it remains, at 21.5% or the portfolio, the company’s single biggest equity investment. Apple is up just 8.1% year-to-date to lag the S&P 500 by more than 2 percentage points, but Buffett’s ardor can hardly be said to have cooled. 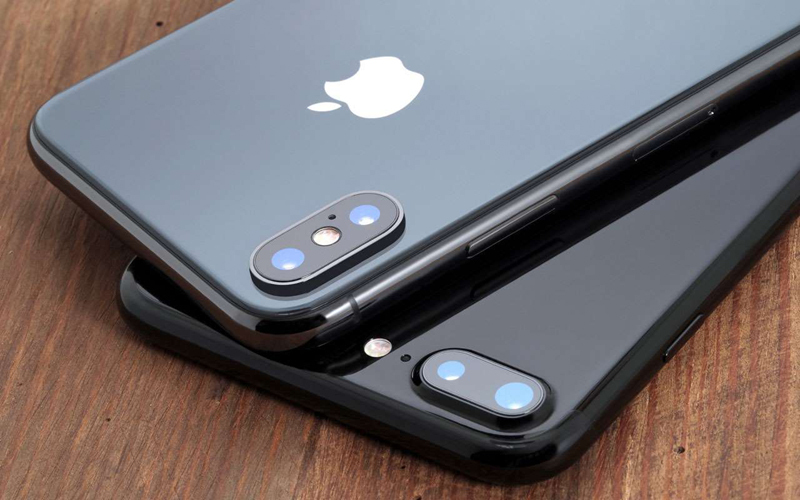 As he has said to CNBC, he loves the power of Apple’s brand and its ecosystem of products (such as the iPhone and iPad) and services (such as Apple Pay and iTunes). Berkshire trimmed its position in Southwest Airlines (LUV, $58.00) slightly in the most recent quarter, reducing its stake by 3%. The holding company now owns 54.8 million shares in the air carrier, worth about $2.5 billion. That’s not to say Buffett has given up on LUV. Hardly. Berkshire Hathaway remains a top investor in Southwest with 9.8% of its shares outstanding. Furthermore, the airline is flying high so far in 2019. The stock is up more than 25% for the year-to-date vs. a gain of more than 10% for the S&P 500. 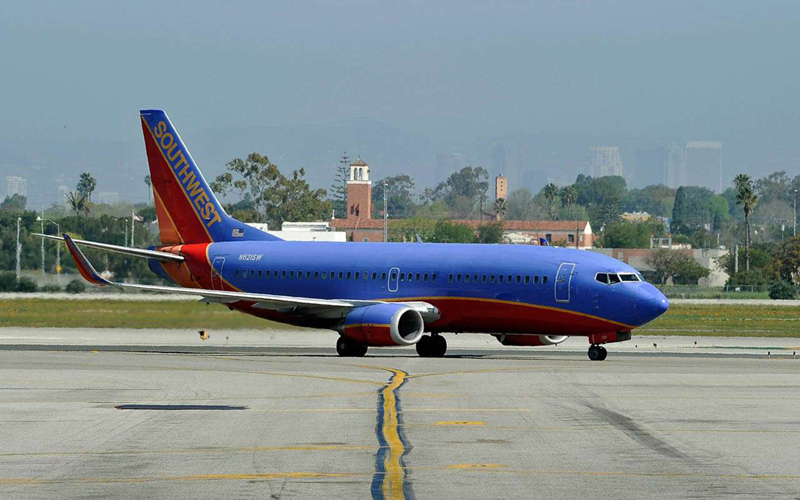 Analysts expect Southwest to generate average earnings growth of 17.5% a year for the next half-decade. Warren Buffett trimmed Berkshire Hathaway’s stake in Wells Fargo (WFC, $48.52), but that doesn’t mean he has soured on the nation’s third-largest bank by assets. Rather, as Buffett has explained in the past, Berkshire aims to keep its ownership of Wells Fargo’s shares outstanding to just under 10% to avoid triggering regulatory restrictions imposed by the Federal Reserve. 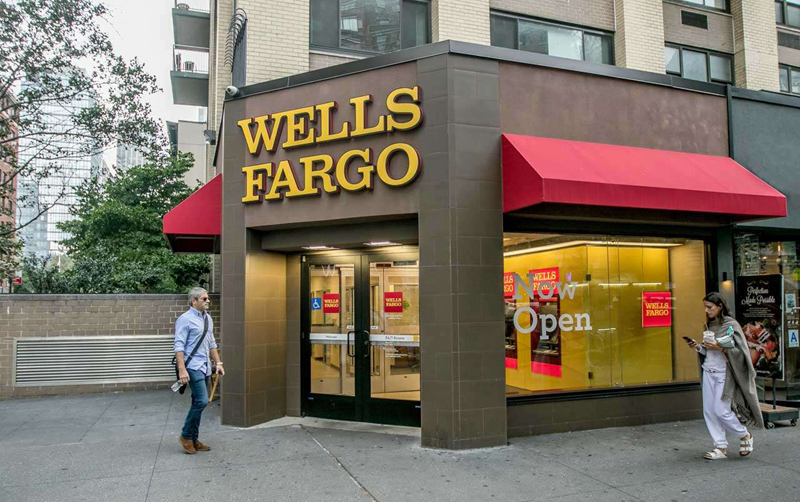 Wells Fargo suffered a series of setbacks over the past two years stemming from its phony accounts scandal and other black eyes. But Berkshire remains a top WFC investor, with 8.7% of the bank’s shares outstanding. Wells Fargo also happens to be BRK.B’s third-largest stock holding after Apple and Bank of America, comprising 10.7% of its portfolio. 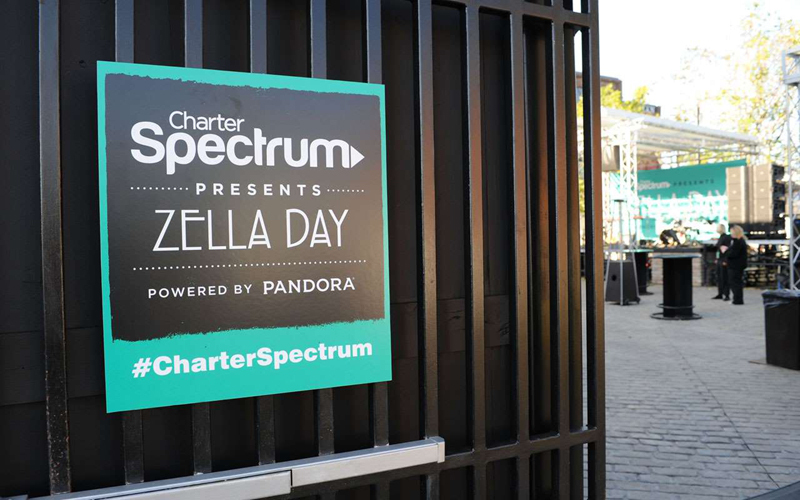 Berkshire Hathaway continued to cut its position in Charter Communications (CHTR, $341.60), selling 307,486 shares, or 4% of its holdings. It still owns 7 million shares, worth about $2 billion, in the cable company. Berkshire first bought shares in Charter in the second quarter of 2014 when it disclosed a position that was then worth $366 million. BRK.B still owns 3.1% of Charter’s shares outstanding. The position accounts for just 1.1% of Berkshire Hathaway’s equity portfolio. CHTR shares are up just 6% over the past two years, vs. a gain of 17% for Standard & Poor’s 500-stock index. Warren Buffett began investing in airline stocks in 2016 after decades of shunning the industry. As stunning as that reversal was, he’s still picky about the business, as his latest moves show. As he did in the preceding quarter, Buffett continued to trim some of his bets on air carriers in the fourth quarter. Berkshire reported a 15% reduction in its stake in United Continental (UAL, $88.15). Indeed, the company jettisoned 4 million shares. BRK.B’s remaining stake of 21.9 million shares is worth about $1.8 billion. The good news? 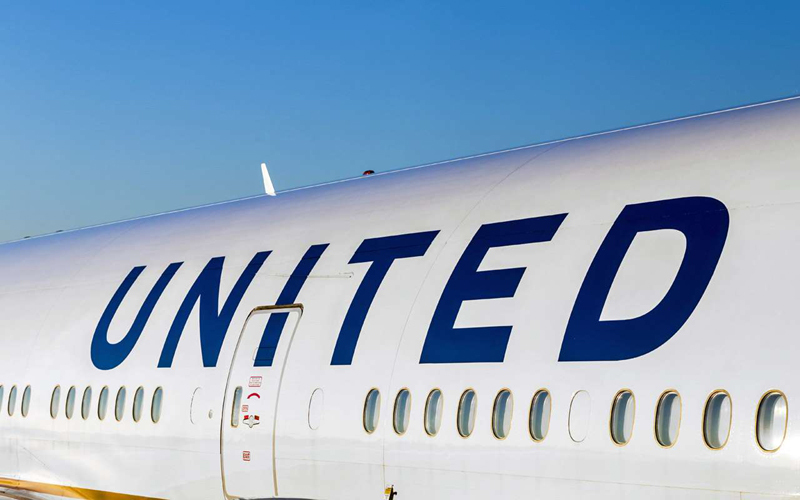 Well, for one, analysts expect United to deliver average annual earnings growth of 15.6% for the next five years, according to data from Refinitiv. Also, Berkshire Hathaway still is a top UAL owner with 8.1% of its shares outstanding. Berkshire Hathaway continued to pare its position in oil refiner Phillips 66 (PSX, $95.65). The holding company unloaded another 3.5 million shares in the fourth quarter, cutting its holdings by 22%. Buffett first started selling PSX in the first quarter of 2018 to keep its ownership below 10% and avoid triggering a regulatory headache. 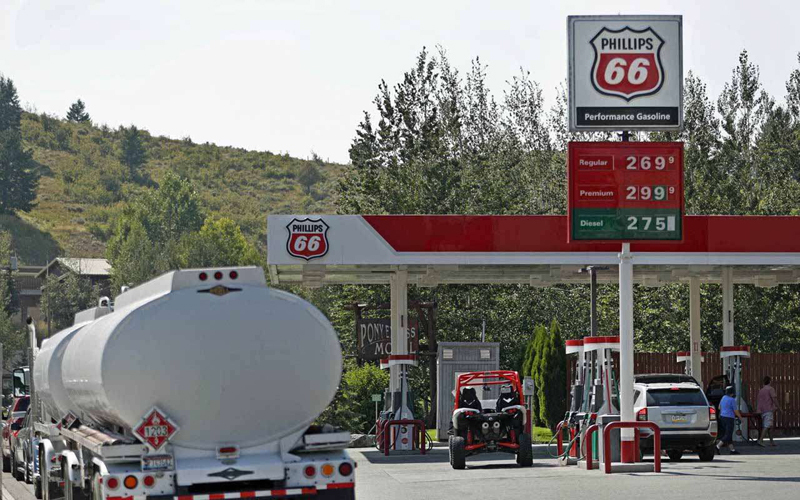 The purchaser of the stock in Q1 – for $3.3 billion – was none other than Phillips 66. It’s not clear what’s driving the latest selling, however. Berkshire Hathaway was the fourth-largest shareholder in PSX at the end of Q3. With just 2.6% of its shares outstanding, Berkshire owns far less than the 10% regulatory threshold. Warren Buffett has said his preferred holding period is “forever” – but he’s also quick to admit when he’s made a mistake. Apparently that was the case with Oracle (ORCL, $51.48), which Berkshire Hathaway sure dumped in a hurry. The holding company exited its position in the enterprise software and cloud-computing company in the fourth quarter. What’s notable is that Berkshire first invested in the company – whose products and services include the Oracle Cloud, Java, Oracle AI and Internet-of-Things offerings – in the third quarter. Berkshire sold all of its 41.1 million shares, which were worth $2.1 billion when it first disclosed the new holding back in November. 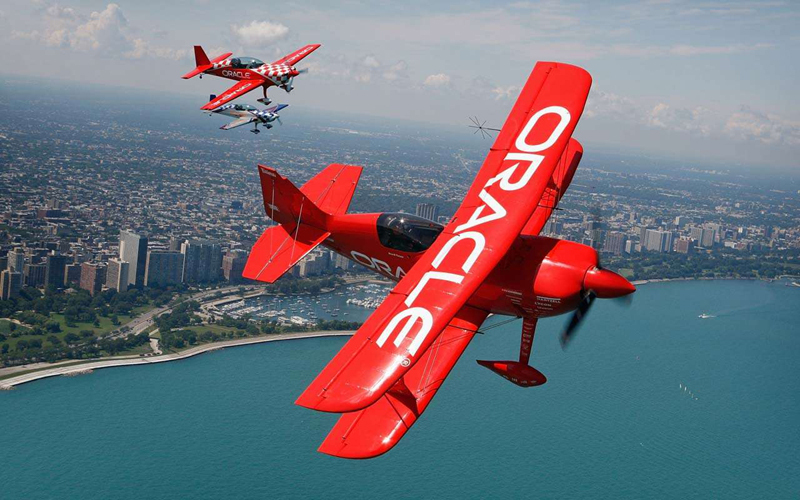 Shares in Oracle fell about 13% over the last three months of 2018.